This is my fun channel, you'll find everything hobby related, rc cars, monster trucks, destruction and a bit of business stuff :) Although a lot of my videos are RC Car videos you will also see other stuff like business, Amazon FBA, eBay, Monster truck, Cars, finance, insurance and many other topics. RC truck and car dangerous goods CRASH! Big rescue action! 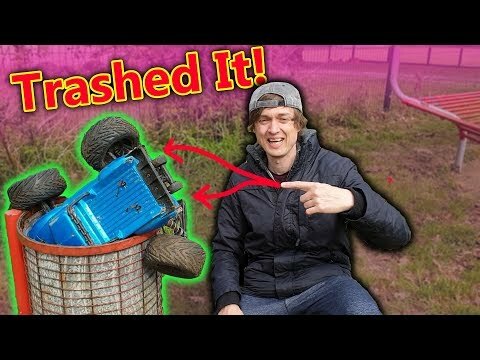 NEW ARRMA Typhon 4x4 3s BLX Trashed at Skate Park!